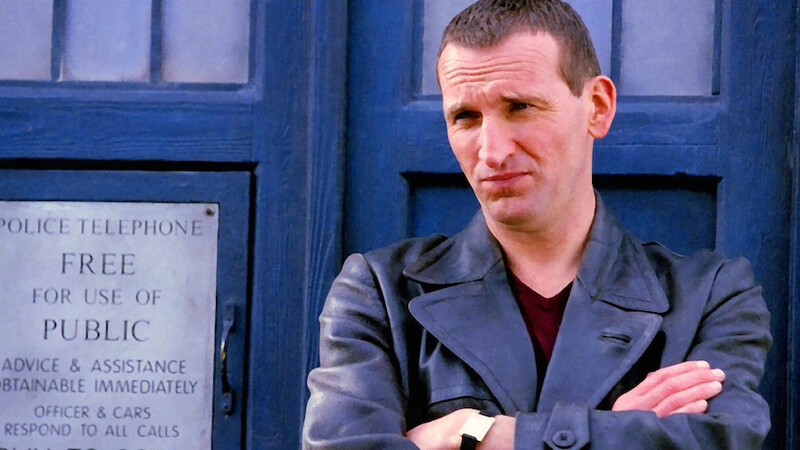 Ex-Timelord and expert time traveller Christopher Eccleston is among the acclaimed artists appearing at the Royal Festival Hall London for a reading of HG Wells The Time Machine. On the 5th October Eccleston will join actress’ MyAnna Buring well known for her role in the BBC drama ‘Ripper Street’ and Nikki Amuka-Bird (Survivours, Luther) for the opening of the London Literature Festival. Time travel has long been one of the great tropes of science fiction. But it was one 1895 novella that lodged the concept firmly in the public imagination. Blazing a trail across the epochs long before Doc Brown’s DeLorean or Doctor Who’s Tardis, HG Wells’ The Time Machine popularised the idea that one might travel through time much as we travel through space. A complex commentary on late-Victorian England, H.G. Wells’ classic novel offers apt time-traversing insights into our own times of growing inequality and unsustainable exploitation of our environment. The text is adapted by Claire Allfree, journalist and regular arts contributor to the Daily Telegraph, Daily Mail and Metro and directed by Artistic Director of WordTheatre®, Cedering Fox. This unique event will take place at the Royal Festival Hall from 7:30pm on the 5th October. Tickets are available now direct from the Southbank Centre. The London Literature Festival runs this year from Wednesday 5 October 2016 to Sunday 16 October 2016. The Southbank Centre will be filled with acclaimed authors, poets, speakers and collaborators for this fortnight of wordy events. Celebrating its tenth year, the festival will include live readings, talks and workshops. Find out more at the South Bank Centre’s website. Thanks to Doctor Who Magazine for their tweet at @DWMtweets for the heads up.